A journey down Highway 61 from Memphis to Jackson takes Rupert Parker along the Mississippi Freedom Trail. It carries echoes of his previous trip to Alabama. Cotton created Memphis and plantation owners came here to sell their crop. As a result it was also a major slave market and the names of the four original town squares – Exchange, Market, Court, and Auction are a grim reminder of those times. It’s also where the bright hope of the civil rights movement was dashed when Dr. Martin Luther King was murdered. 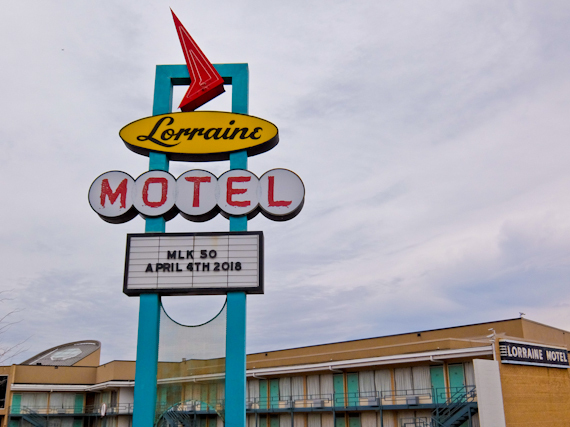 Dr. King was on the balcony of Lorraine Motel when he was killed by a single bullet on the 4th of April 1968. As you can imagine, there weren’t too many guests afterwards and the motel went bankrupt. It reopened in 1991, as a vital part of the National Civil Rights Museum, and visitors can gaze through glass at room 306, left exactly as it was. 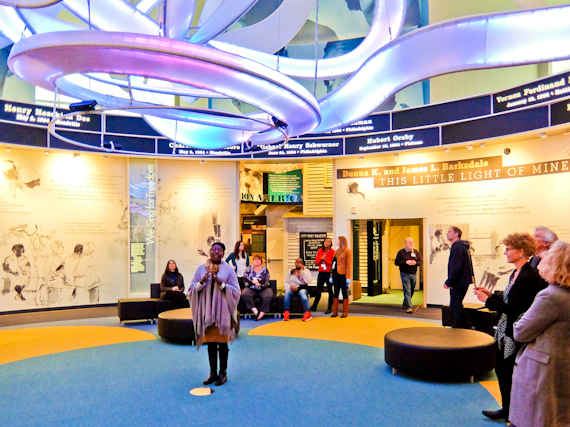 The rest of the museum gives an overview of the American Civil Rights Movement from 1619 to the present, using original artefacts, films, oral histories, and interactive media. Opposite, you can visit the boarding house where James Earl Ray allegedly fired the fatal shot from the bathroom window. Slaves, fleeing plantation life, were aided by a secret network called the Underground Railroad which helped them get to the free states north of the Ohio River. Slave Haven is an 18th century house, originally owned by Jacob Burkle, a livestock trader and baker, who hid runaways in his cellar. You can explore the secret passages and spaces where they were concealed but the museum also has a wealth of memorabilia. Embroidered quilts, made on the plantations, allowed slaves to communicate secretly about escape, in a series of codes. Spirituals also had words with hidden meanings with Swing Low Sweet Chariot referring directly to the Underground Railroad. From Memphis, I take the famous Highway 61 into the Delta, with cotton fibres blowing in the wind by the sides of the road. These days it’s eerily quiet as large machines have taken over the work of slaves and share croppers. The scattered settlements are like ghost towns, with people leaving to seek work elsewhere. I’m following the Mississippi Freedom Trail with a series historical markers detailing important moments during the civil rights struggle. Mound Bayou, just off Highway 61, was founded in 1887 by former slaves led by Isaiah Montgomery as a self-contained, autonomous, all black community. For decades it thrived and prospered, as a haven from the virulent racism of the Jim Crow South. As cotton prices fell in the 1920’s and 30’s the town went into decline. A charity opened the Taborian Hospital in 1942, and over the next 20 years it provided low cost health care to the thousands of blacks. It closed in 1983 but has been recently revived as a community health centre. 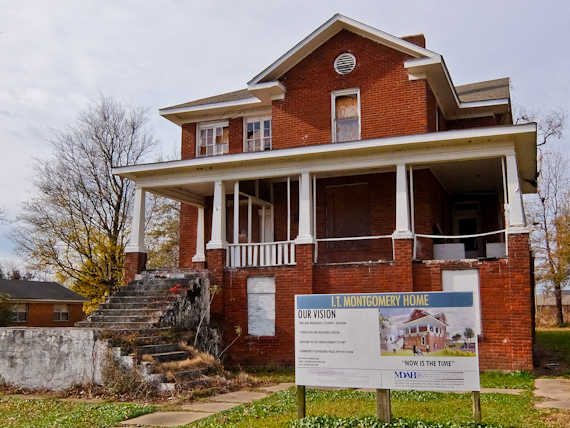 There are also plans to restore founder Isaiah Montgomery’s house. 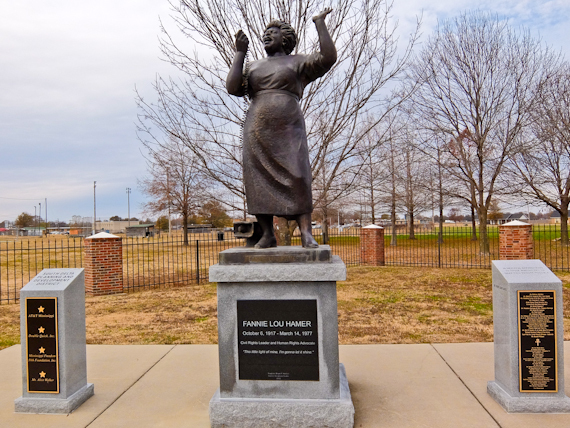 Just nearby is Ruleville where there’s a memorial garden and statue to Fannie Lou Hamer. She worked in the area as a poor sharecropper and became politicised when she was turned away when she tried to register to vote. That rejection set her on a lifelong fight for equal rights in Mississippi. Her televised speech at the 1964 Democratic National Convention in Chicago brought the civil rights struggle in Mississippi to the attention of the entire nation. Just a little further down Highway 61 is the small city of Cleveland, home to Delta State University. 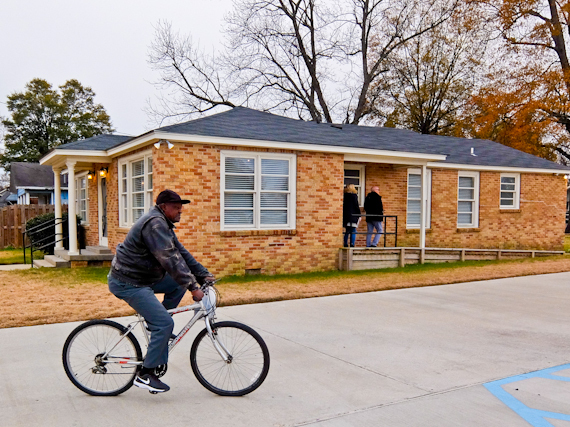 It was the centre for voter registration drives in the 1960s and Amzie Moore, a local businessman, let his home be used as a safe house for activist gatherings. Leaders such as Bob Moses, Stokely Carmichael, and Dr. Martin Luther King passed through here and it’s now a House Museum and Interpretive Center. 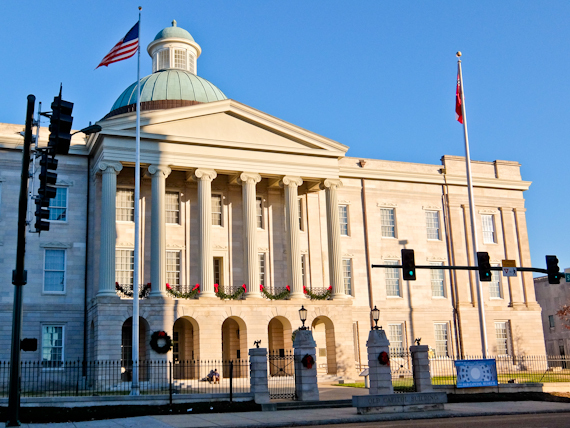 Over 120 miles further south is Mississippi’s state capital of Jackson, once a deeply segregated city and home to some of the worst scenes in the history of the movement. Although that should all be in the past, civil rights is once again under threat under Donald Trump. Strangely he chose to visit the new Civil Rights Museum on opening day, invited by the governor. There was much local opposition and he didn’t dare show his face in public. 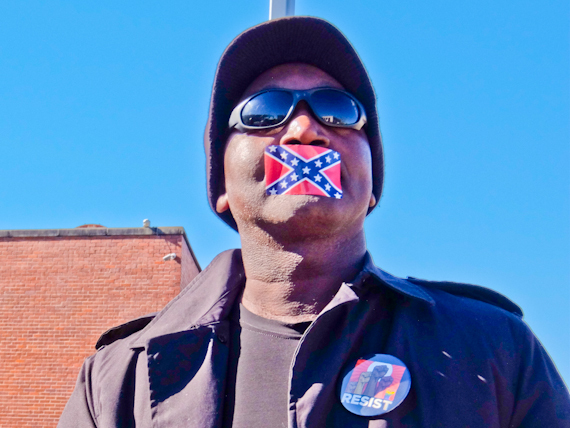 Outside a group of protesters stood silently with small confederate flags plastered over their mouths. Merlie Evers made an emotive speech at the Civil Right Museum Opening and you can see why when you visit her former home. It was here that her husband, Medgar Evers was assassinated in the driveway in 1963. It says something about the state of Mississippi that it took 31 years to bring his murderer to justice. 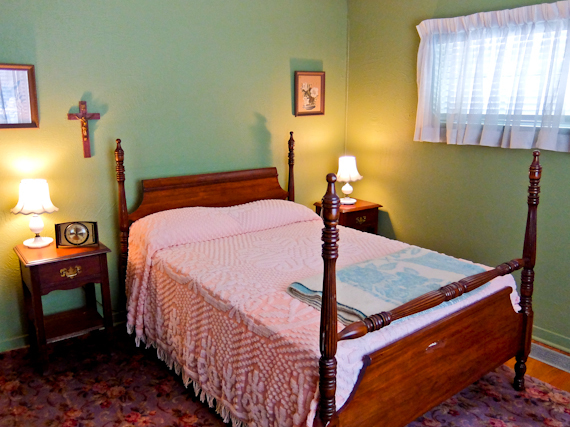 The restored house is open for tours and contains a small museum detailing his life and struggle. It attracts many visitors including the son of Byron de la Beckwith who couldn’t resist visiting the scene of his father’s crime. If Mississippi could atone for its bloody history then building this magnificent museum should count in its favour. Just opened in December 2017, it chronicles the freedom struggle from the end of WW2 to the 1970s. In a series of intimate moodily-lit galleries packed floor to ceiling with photos, films and sound recordings, we experience the long fight for equality. 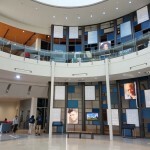 Seven of the galleries encircle a high domed central space with huge portraits of civil rights heroes looking down from the ceiling. An illuminated sculpture pulses with light and gospel music and protest songs play. This is an unforgettable and moving experience. Next door is the Museum of Mississippi History which goes back 15,000 years to tell the story of the state from then to now. It doesn’t pull its punches when dealing with the theft of Native American land and their subsequent expulsion. It doesn’t do quite as well when dealing with slavery and cotton, but you can go next door to get the full story. 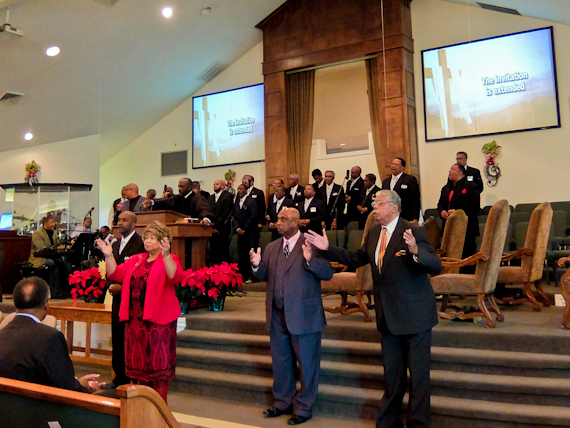 On my final morning in Jackson I attend a service at Cade Chapel Missionary Baptist church. It’s a joyous occasion with some fine singing and inspiring readings. Times have changed for the better in Mississippi. United flies to Tennessee and Mississippi from London Heathrow. Deep South USA has information about the region. The iconic Peabody Memphis Hotel has been in its present location since 1925 and the legendary ducks still waddle through the lobby every day. 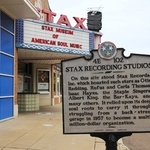 Memphis Travel has information about the city. Airport Grocery has food and live music. The Westin Jackson is a brand new hotel in downtown Jackson. The Iron Horse Grill has good music and food and there’s a small Mississippi music museum upstairs. Visit Mississippi has information about the state. 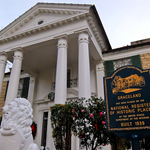 Bon Voyage offers 8 nights in Tennessee and Mississippi from £1655 per person which includes flights to Memphis, car hire and stays in all hotels mentioned, plus 2 nights in Natchez.